ScarabWeb.com - Why images on your homepage matter? 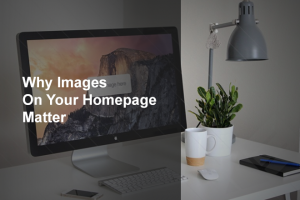 Why images on your homepage matter? Each website owner have some sort of aim to rise view statistics, all business companies would like to lure customers. The reason is that the homepage of your website is the first thing that visitors can see. You can agree that first impression you are getting from visualization. Competition between companies with similar service is very high! So how we can capture more visitors? 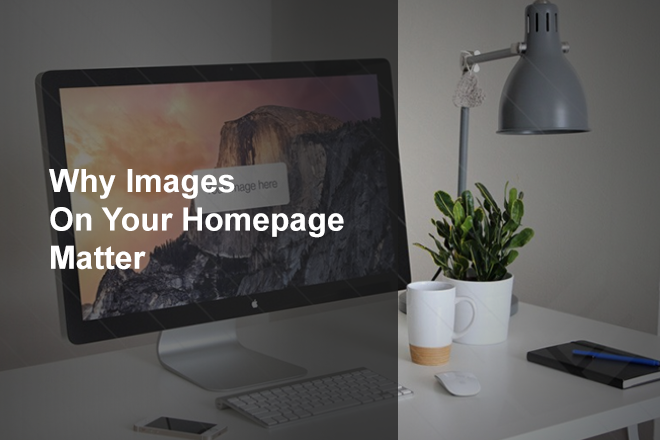 Thats pretty simple – make your homepage more attractive! There are few ways how to make your homepage more attractive but in my humble opinion the best decision is to put technically good images. What does it mean technically good? The images should be taken for a reason, not just a simple shot that has nothing to do with your product or text info. Photographs help ensure that your product or products make a positive first impression quickly. Every image must be in correct resolution, in focus, sharp and in good quality with no pixels. Well, if there is website that contains info about your service or business company it is useful to place brand image or logos because tired, hurried minds are far more likely to consider a visual before text, since text requires additional effort to process. If you place that in correct form on your homepage that will help to gather viewers. In order to avoid competition the wise choice is to use services of front end developers, designers and marketing specialist. Web design is paramount to brand image that should also be approved with usability. The benefits of using these departments are: high visitation point, bridge gap between uncertainty and comfort and justify viewer expectations.